Surely, I can click on a webshop and purchase a photo book in just 5 minutes but then I also need to select pictures and maybe even add some text to the pictures. This is not a 5 minutes task that’s for sure. Depending how much effort you want to put into this it can take several hours, at the moment I have spent 5 hours on my photo calendar. So why am I raising this topic? Well, I must come clean and admit that I’m kinda doing the same thing – and it bugs me. At Figaf we have our SAP PI/PO testing tool IRT and I can set up a test in our own system in just around 5 minutes maybe even shorter. 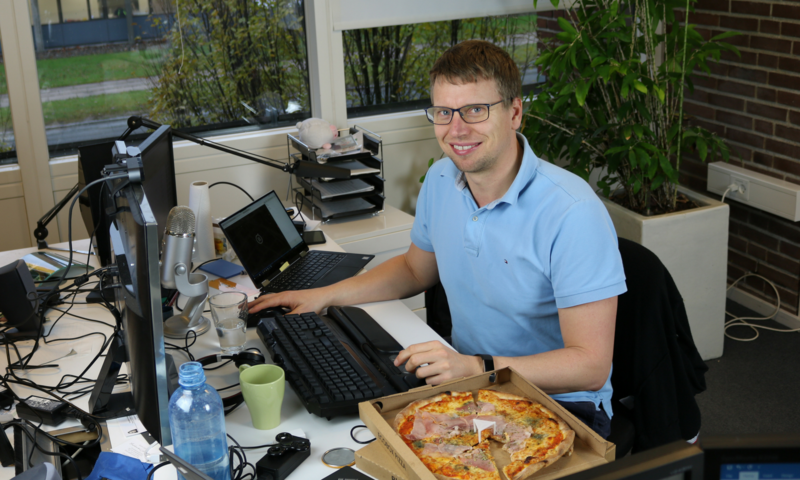 But this is not a real-life scenario when you apply our test tool it will take you a lot longer than 5 minutes. It can be challenging not to go down the road where you make advertises that states you can make complex testing in just 5 minutes. 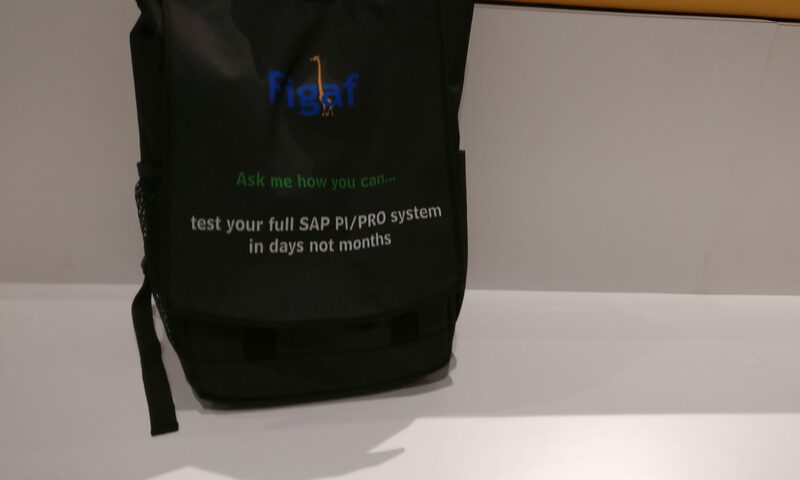 I have tried to be more realistic and made a backpack where it says “test your full SAP PI/PRO system in days, not months”. I do believe that this a valid assumption and at Figaf we want to be on the same side and make sure the testing is set-up correctly. But I’m also aware that in some cases it will take longer it could be some weeks and not days. So how do you see this marketing vs. real life? Is it okay to say, “set-up a test in 5-minutes” because I can actually show you it can be done or is that a no-go in your opinion?